In a 2017 survey, presidential historians ranked Dwight D. Eisenhower fifth on the list of great presidents, behind the perennial top four: Lincoln, Washington, Franklin D. Roosevelt, and Teddy Roosevelt. Historian William Hitchcock shows that this high ranking is justified. Eisenhower’s accomplishments were enormous, and loom ever larger from the vantage point of our own tumultuous times. From 1953 to 1961, no one dominated the world stage as did President Dwight D. Eisenhower. 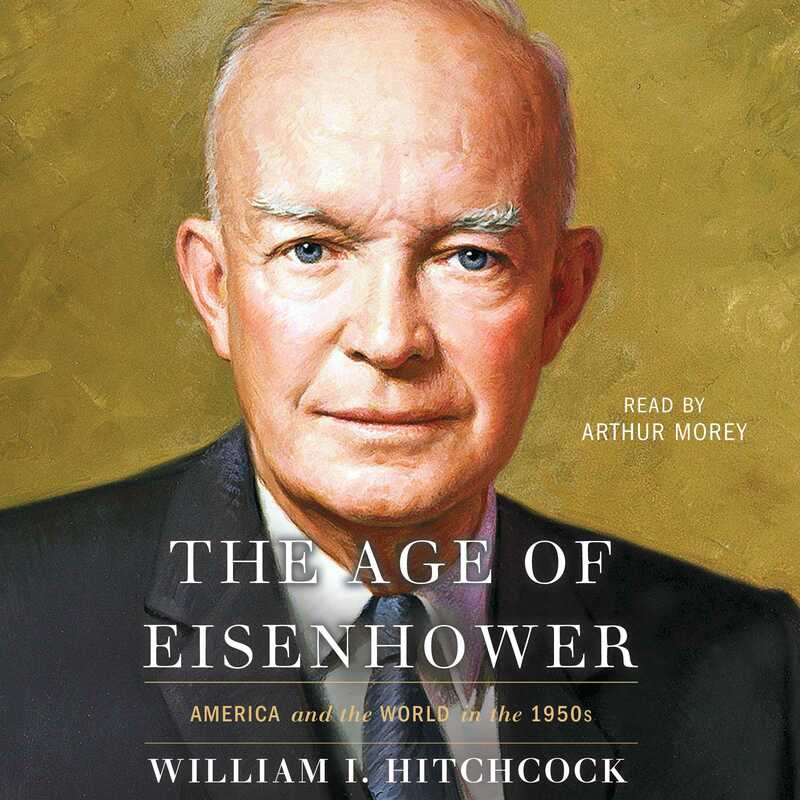 The Age of Eisenhower is the definitive account of this presidency, drawing extensively on declassified material from the Eisenhower Library, the CIA and Defense Department, and troves of unpublished documents. In his masterful account, Hitchcock shows how Ike shaped modern America, and he astutely assesses Eisenhower’s close confidants, from Attorney General Brownell to Secretary of State Dulles. The result is an eye-opening reevaluation that explains why this “do-nothing” president is rightly regarded as one of the best leaders our country has ever had. William I. Hitchcock is a professor of history at the University of Virginia and the Randolph Compton Professor at the Miller Center for Public Affairs. 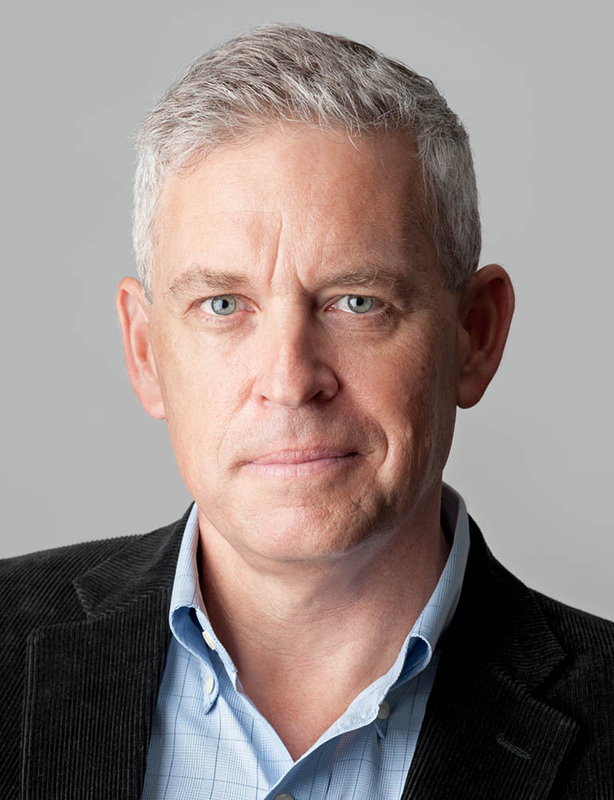 A graduate of Kenyon College and Yale University, he is the author most recently of The Bitter Road to Freedom: The Human Cost of Allied Victory in World War II Europe, which was a finalist for the Pulitzer Prize. For more about the book, visit AgeofEisenhower.com.